The holidays are filled with busy days --- and the opposite. 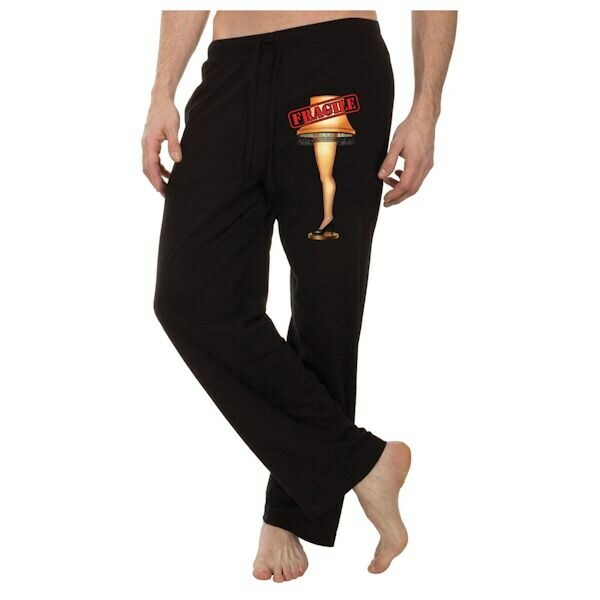 Grab your favorite holiday movie and lounge pants to match to get through both. Super-soft slip-on lounge pants for shopping, gift wrapping, hanging with friends and looking mighty fine on Christmas morning. An image of everyone's favorite "leg lamp" on machine-washable 100% cotton. Imported. S-XL.